GINGER in Crosstown. 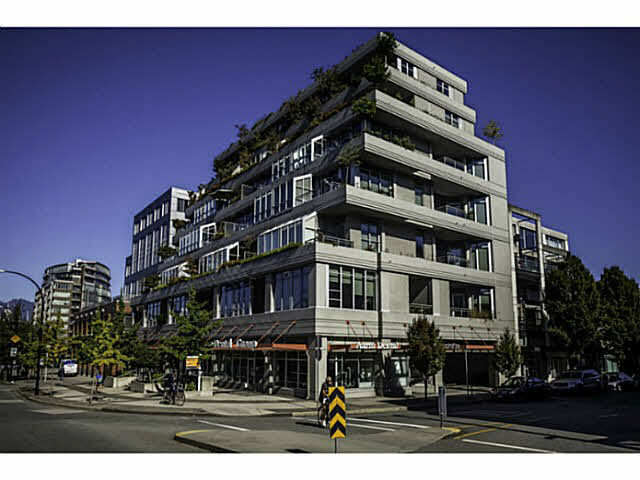 Modern & stylish living in one of Vancouver's most historically significant neighborhoods. 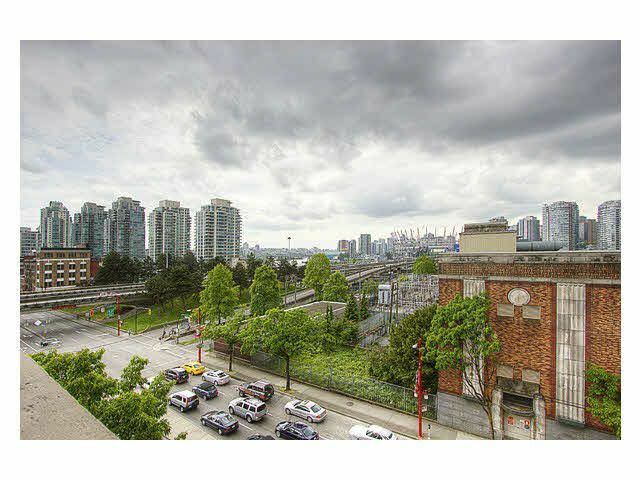 6th floor west facing 1 BDRM+patio/parking/storage in Ginger with expansive city views. Features include S/S LG fridge+Fische r & Paykel D/W, Maytag stacked W/D, bamboo floors, slick vertically opening kitchen cabinets, Broan Elite hood, in unit storage room, sliding glass door bedroom, HUGE bathroom, rentals & pets OK. Surrounded by amazing restaurants, coffee shops, transit & history. Tenanted at $1,620/month. Investors need to see this one ASAP. Call now!